It was with great pomp and joy that the Miss Universe 2018 and Miss World 2018 national title holders of Philippines were crowned in front of the entire world. Thousands of viewers were biting their nails to be the first to know who their new queens were and everyone was really happy with the results. During the grand coronation of Miss Binibining Pilipinas 2018, Catriona Gray was crowned the national representative of Philippines to Miss Universe 2018. She is 24 years of age and stands tall with a height of 178 cm. Catriona earned her Certificate in Music Theory from the Berklee College of Music in Boston, Massachusetts, along with that she also has a certificate in Outdoor Recreation and a black belt in Choi Kwang-Do martial arts. Catriona is certainly had diverse interests! 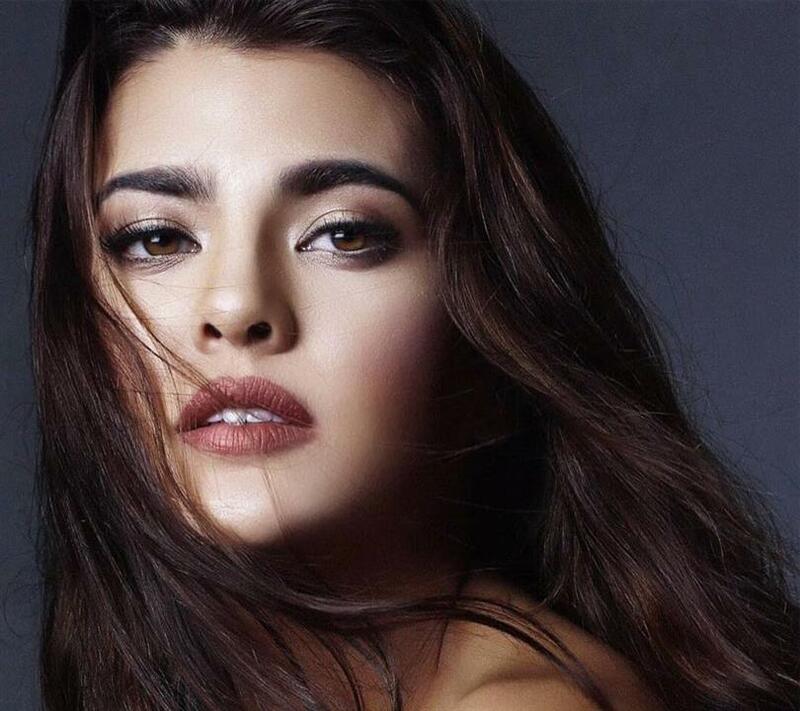 Similarly, during the spectacular finale of Miss World Philippines 2018, Katarina Rodriguez was crowned Philippines’ representative to Miss World 2018, both international pageants to be held later this year. Katarina is 26 years of age and stands tall at 170 cm. She has a double major in Business Management and Philosophy from the University De La Salle, Manila. Talk about beauty with brains! It is an interesting fact to note that these two Filipina beauties have had a crossover in their national pageants in the past. Miss Universe Philippines 2018 Catriona Gray had represented the Philippines in Miss World 2016 as Miss World Philippines 2016. Even though she could not win the international title, she won three special awards in the finale, namely Multimedia Award, Talent Award (2nd place) and Top 5 (Beauty with a Purpose project). She also earned a position in the Top 5 during the finale. Similarly, Miss World Philippines 2018 Katarina Rodriguez was a participant in Binibining Pilipinas 2017 where she was one of the winners in the finale and thus earned the title of Miss Intercontinental Philippines 2017. Katarina then represented her nation in Miss Intercontinental 2017 and was crowned the first runner-up during the conclusion of the event and was also titled the Continental Queen of Asia and Oceania. 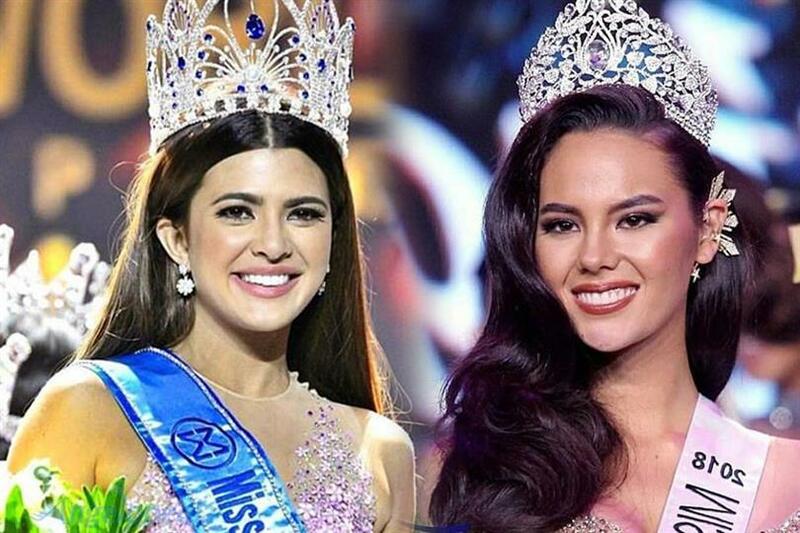 Both Catriona and Katarina had a lot of experience in the pageant world before becoming the crowned queens this year and it is safe to say that both of the delegates got their well-deserved wins. They will surely make the Philippines proud in Miss Universe 2018 and Miss World 2018.